Last updated January 2018, the Six Rivers Service Map (shown above) showcases locations of conservation easements, nature preserves, and assistance projects within our five-county service area. 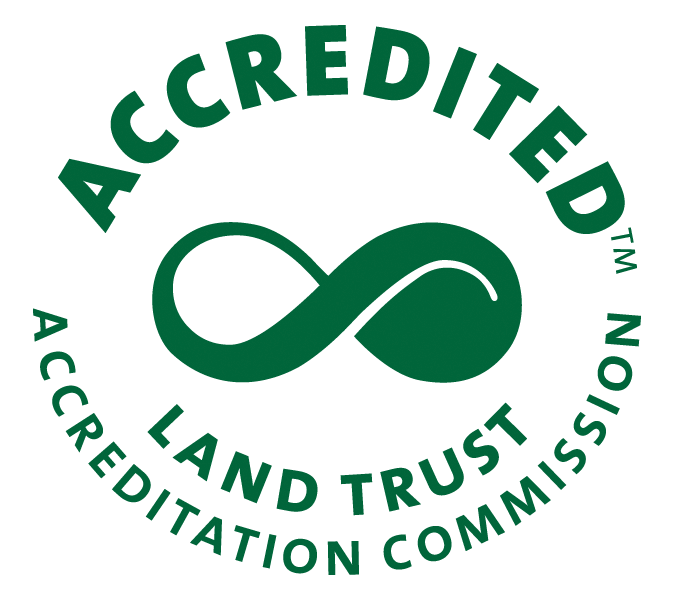 Easements are monitored by the conservancy and are on both privately and publicly owned land where the conservation values are forever protected by a legally recorded agreement. Preserves are lands owned by the conservancy and stewarded for their unique ecological properties. In keeping with our mission of conservation, occasionally we are privileged to assist other entities with projects creating passive or active recreational lands.